BLOW THE WHISTLE ON THUGS! 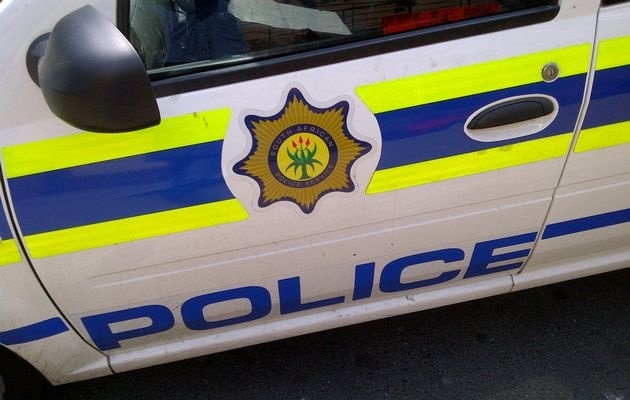 The spokesperson of Duduza SAPS Sergeant Harry Manaka said the objective of the campaign was to hand over whistles to members of the community who stay near schools. He said they are supposed to blow them whenever there are criminal activities going on or if people have any information on criminal activities. “200 whistles were distributed to residents who stay near houses that are close to Mmumo Primary school in Soweto” Manaka said. He said the police teamed up with other stakeholders that include, EMPD, CFD, the Youth Crime Prevention Desk, GDE East District the FBO forum and an NPO called PRF. “The whistles were provided by Afrisam, Seton Leather and KBF holdings” he said. “The campaign is also aiming to address the spread of school burglaries which is affecting local schools by reducing it by 50% by the end of the year,” he said. He said the campaign is still going on and they want to distribute whistles around all 17 schools in Duduza.